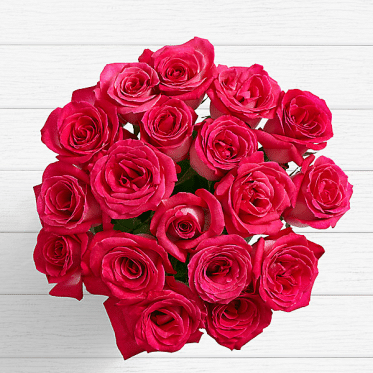 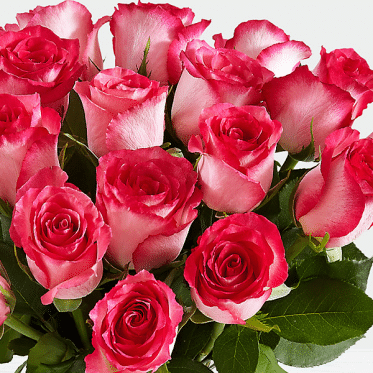 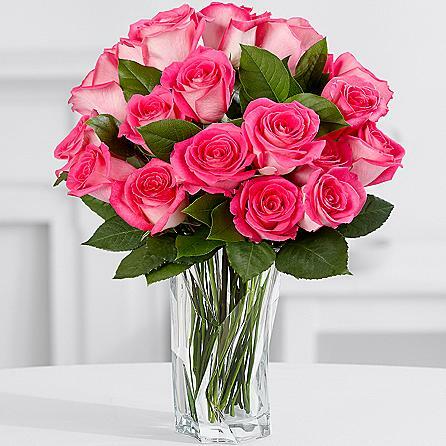 Pink Roses of Love are the perfect gift for the Princess and the lucky women in your life, Send flowers on birthday wishes. 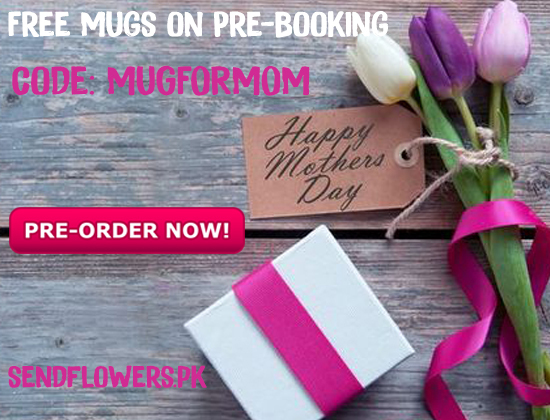 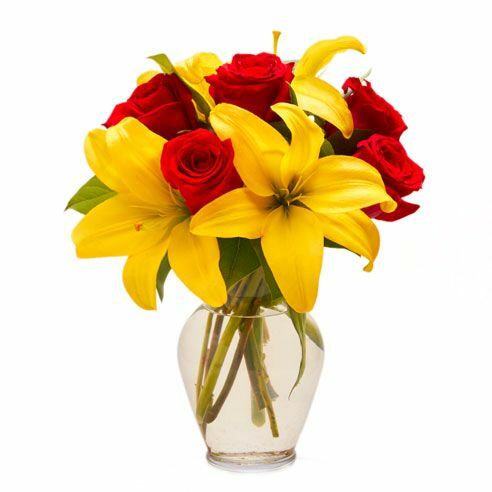 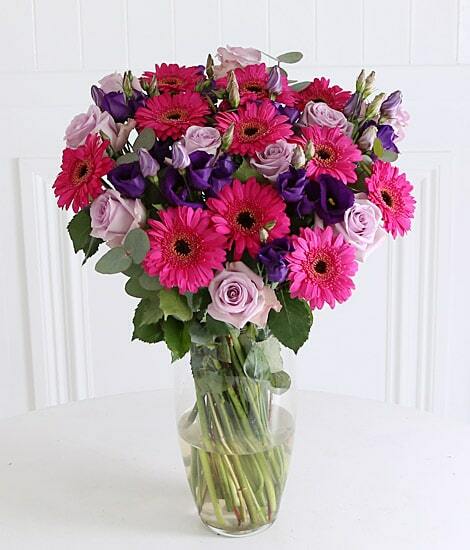 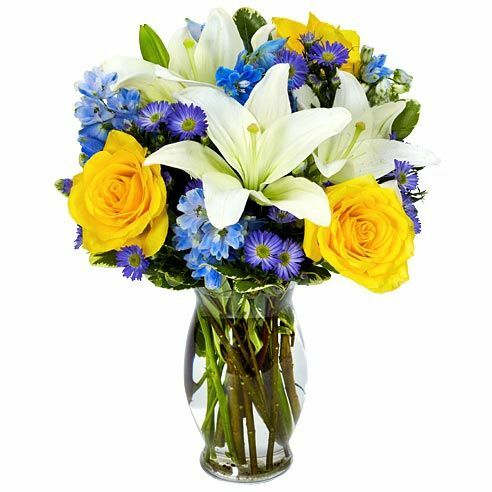 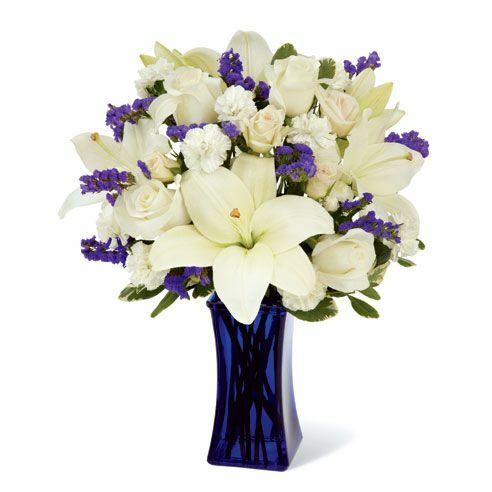 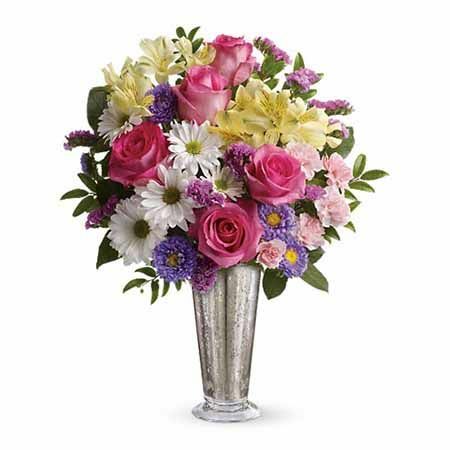 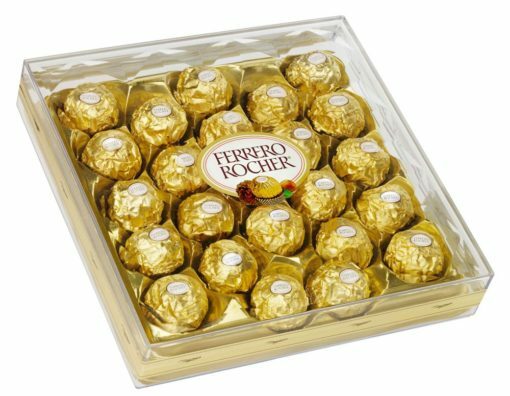 Fuller, fabulous, and long-lasting, this arrangement brings elegance, smile and charm to any occasion. 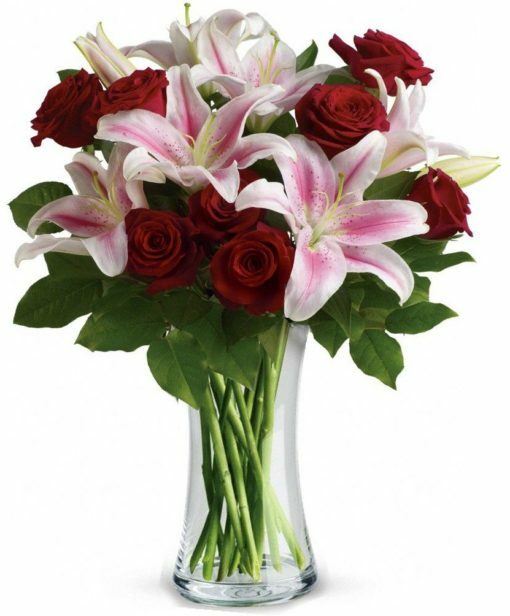 Lovely and luxurious flowers.